How can I move this element? 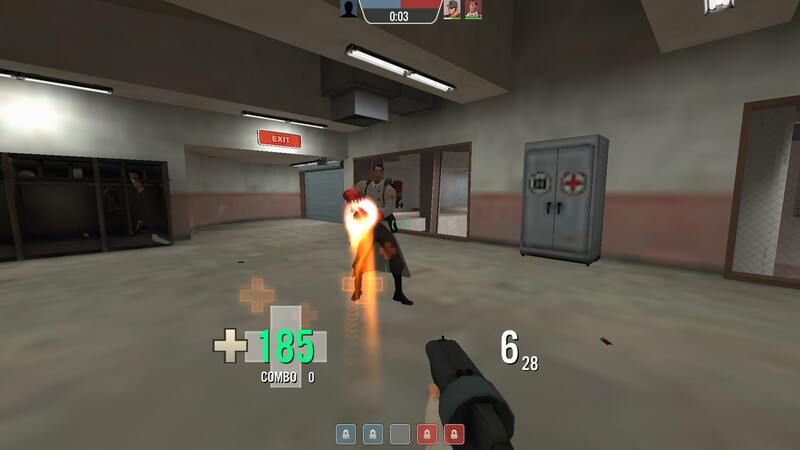 Hi everyone, I have a problem with my tf2. it is not showing any targetid to me .. I already tried changing hud and it did not work. I use delihud. What should it be? You are about to queue for a match that will penalize you with a matchmaking cooldown if you abandon! Please be sure that you can commit to playing the entire match, which could last up to an hour or more. fiestaI want to make crosshair switcher only for scout with r_drawviewmodel 0 and 3 colors for each weapon(primary, secondary and melee), how do I make it? [quote=fiesta]I want to make crosshair switcher only for scout with r_drawviewmodel 0 and 3 colors for each weapon(primary, secondary and melee), how do I make it? is it an issue with where my hud would place that image? if so what hud file is it under? I wanna move the stickie counter from the bottom right, but if I move it too much, I'll disappear . How to change the backgroundimage of the main menu? MoermanHow to change the backgroundimage of the main menu? Need some help with a HUD. How do I customize the team status that's on top of the screen? CubiNeed some help with a HUD. How do I customize the team status that's on top of the screen? DimmyI wanna move the stickie counter from the bottom right, but if I move it too much, I'll disappear . [quote=Dimmy]I wanna move the stickie counter from the bottom right, but if I move it too much, I'll disappear . Need help with changing the font of the party chat, the one in the menu. It doesn't even seem to exist within the code, but someone managed to change its font. Vgui_drawtree spits out a lie and tells me that it's in mainmenuoverride, but it isn't, or my text editor isnt smart enough to find it. 1. Anyone knows how to edit the "Respawn in: Seconds"? 2. How to make a different Objectives icons on the bottom of the screen? [b]1. [/b]Anyone knows how to edit the "Respawn in: Seconds"? [b]2. [/b]How to make a different Objectives icons on the bottom of the screen? im probably being dumb but how do i edit the positions of these inspect boxes? #5544 you can add shadows to each of them in hudplayerhealth.res, and hud ammoweapons. 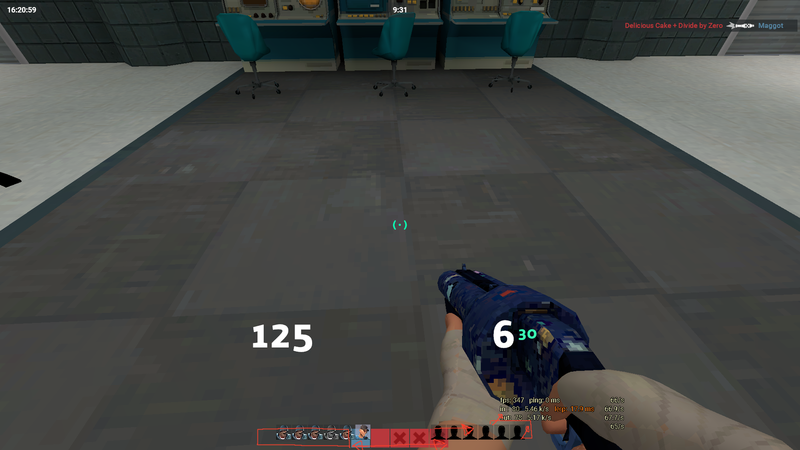 You just copy paste them and rename each new instance of health/ammo to have Shadow at the end. Then reposition them 1 or 2 places over from the original. Change those to suit your preference, team1 being blue and team2 being red. #5546 Look inside hudplayerhealth.res, there should be something in the called team indicator. can someone help me remove the explosion smoke from the cow mangler?? adding the effect in the bucket listings doesnt work.